Collectively, arts and culture enable understanding of the past and envisioning of a shared, more equitable future. In disinvested communities, arts and culture act as tools for equitable development—shaping infrastructure, transportation, access to healthy food, and connecting community identity to the development of a vibrant local economy. 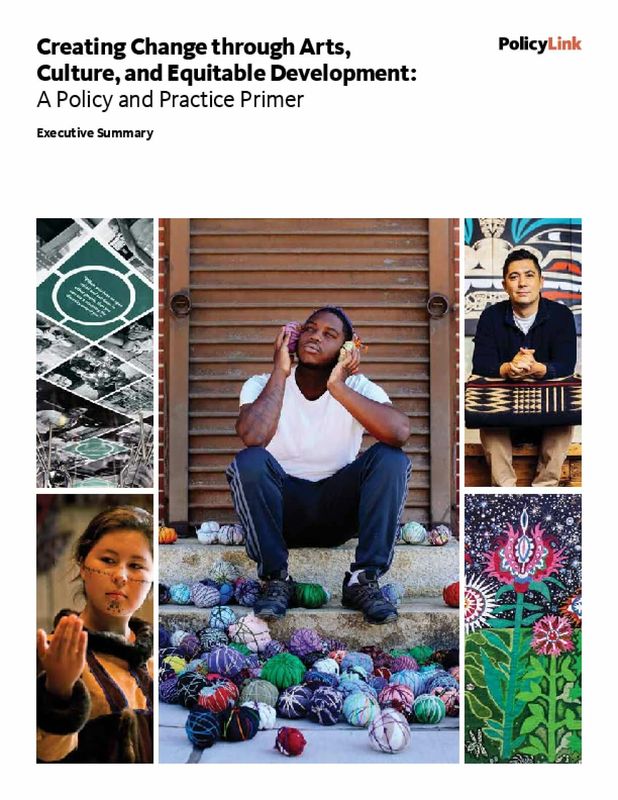 In communities of color and low-income communities, arts and culture contribute to strengthening cultural identity, healing trauma, and fostering shared vision for community.